** - <100 fs, 2.5 W upon request; up to 5 W upon request. 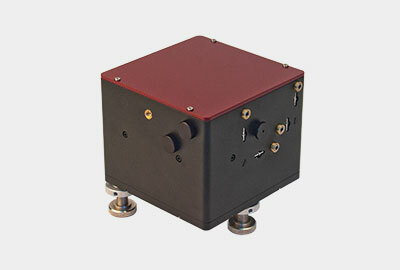 Fiber-based femtosecond lasers offer robust and stable operation without the need for constant realignment. 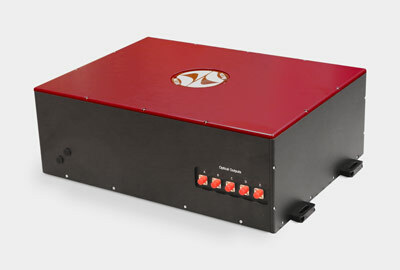 The low cost and stability of fiber-based femtosecond lasers mean that even beginner research labs can have a femtosecond pulse source without the need for expensive or complicated equipment. 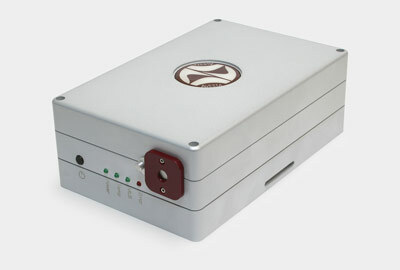 This brings ultrafast research into the realm of undergraduate and other educational environments. 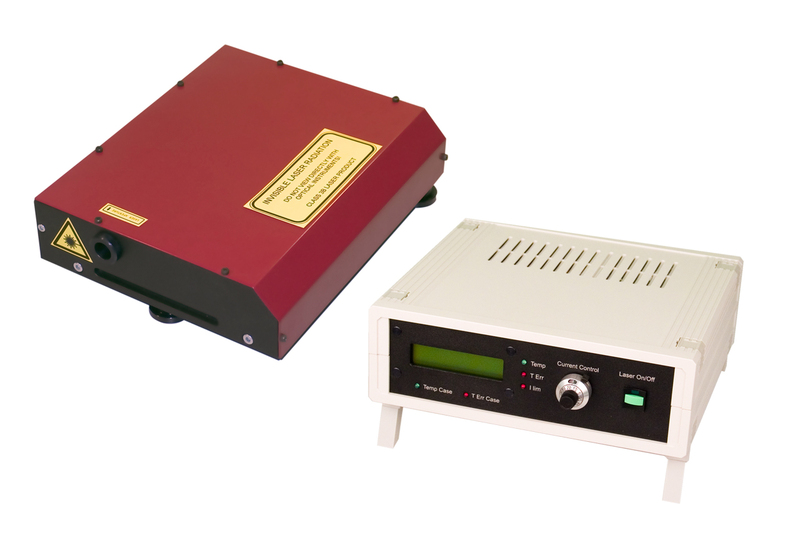 With pulse lengths of 100 fs at 1550 nm fiber femtosecond lasers can also be used as seed sources for femtosecond fiber amplifiers. 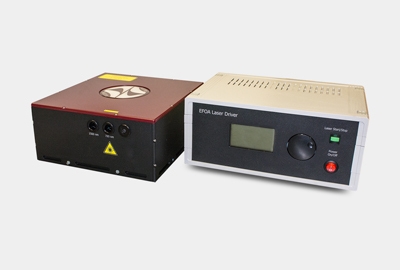 The 1550 nm wavelength of Er-doped fiber lasers also makes them an attractive tool for ultrahigh-speed optical communications applications. 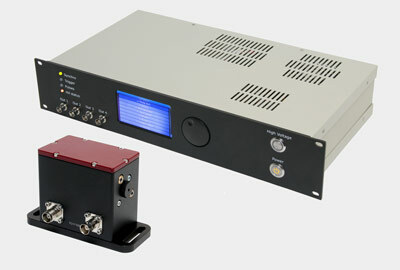 The second harmonic version EFOA-SH with wavelength 780 nm is also available. - splitting of power output into two or more fiber/free-space synchronous simultaneous outputs.